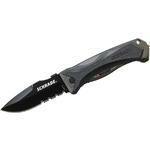 The Schrade Manilla Folder is a USA-made balisong with tons of attitude. 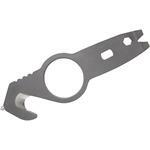 Measuring in at 4.01", the D2 tool steel blade is perfect for everyday chores. The latch locks the handles in both the open and closed positions so that no accidental openings or closings occur. 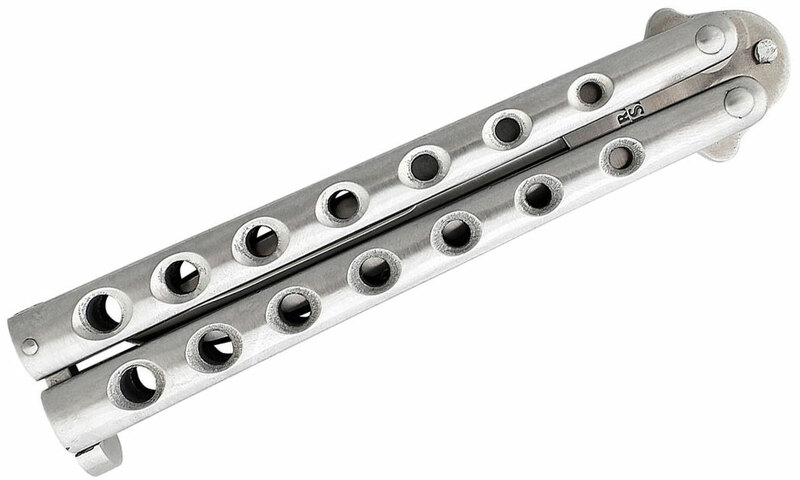 The stainless steel handles are skeletonized not only for aesthetics but they ensure a lighter weight for tricks. With the Manilla Folder, you'll be flipping in no time. When I found out about this knife, I had to have it. A classic look that doesn't cost an arm, a leg, an eye, and your first born son. 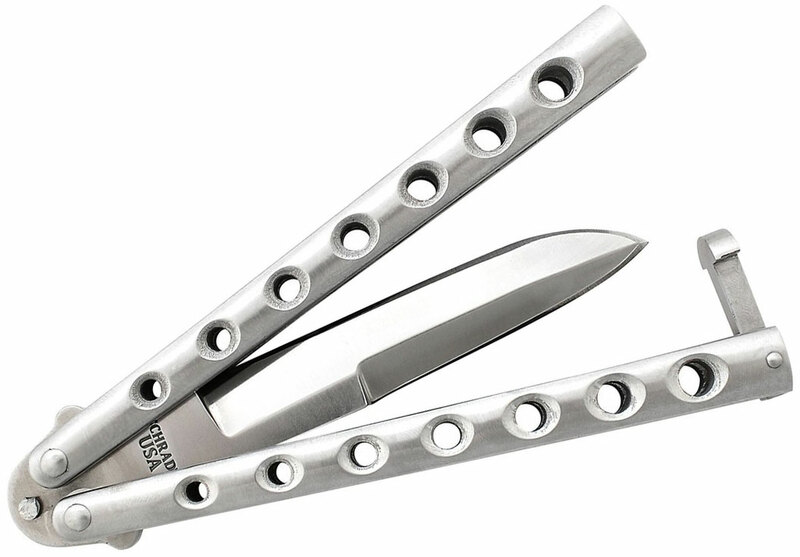 I love to support US manufacturers when I can, especially for knives of this type, although this balisong was disappointing for the price. It's beautiful, extremely sharp out of the box, and the latch stays in place tightly, but that also makes it a hassle to deploy. 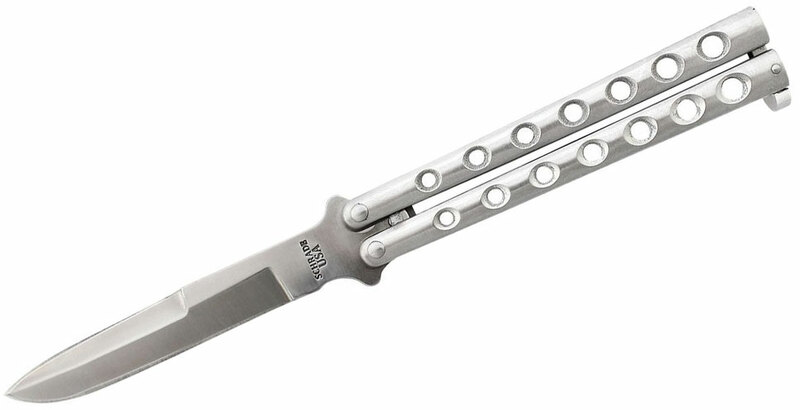 Other than a 14" balisword, this is the heaviest balisong I've toyed with, which I personally don't really mind, although I suppose more 'professional' flippers would rather have something lighter. My main issue with this knife however, is that while the overall construction seems bulletproof, I'm positive that if I do anything other than let this collect dust, the pivoting pins will break, and that is not something I look forward to, as I've never attempted repairing a bali, and I'd like to not scuff the finish when it does go flying apart. So not only is it the heaviest balisong I've used, it's also the flimsiest and makes the $20 Chinese made balis look top notch. I don't know if this is typical quality of Schrade but if I had known this in advance, I would've skipped on this purchase. Rough, simple and clumsy. Not a flipper, not a EDC. Its heavy but not sturdy since the pivot pins are the worst i´ve seen so far (LOTS of play in the handles). Cheap manufacturing. Not a 1 because it looks cool. Have it for a couple of days and now its on sale. Terrible knife in all respects. Except for handmade rivets, this knife dupes a 1983 knife, which was its purpose. 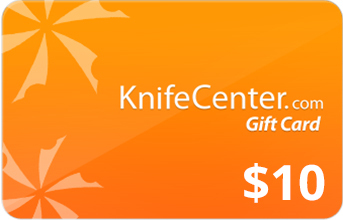 A tribute piece to the first Taylor butterfly knives.All the whiners seem to miss the point. THIS is what we had , folks, as very best available at the time. State Of The Art 1980.And it still is handground as the first, but now, with two in hand, can see the slightly higher grind on one side consistant to second. The latch also seems consistant, tight in one config, a bit loose in the other, depending on which direction latch installed will determine in tighter or looser , deployed or stowed.A handmade balisong as of my younger years, stouter than about anything ever made, aside from the original Taylor "heavy" model. A butterfly knife up to serious use and abuse, which cannot be said of baton twirler specialty items so in vogue today. If you want a baton twirler, buy something else. 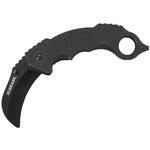 If you want a one-hand tough SOB knife, buy this one. 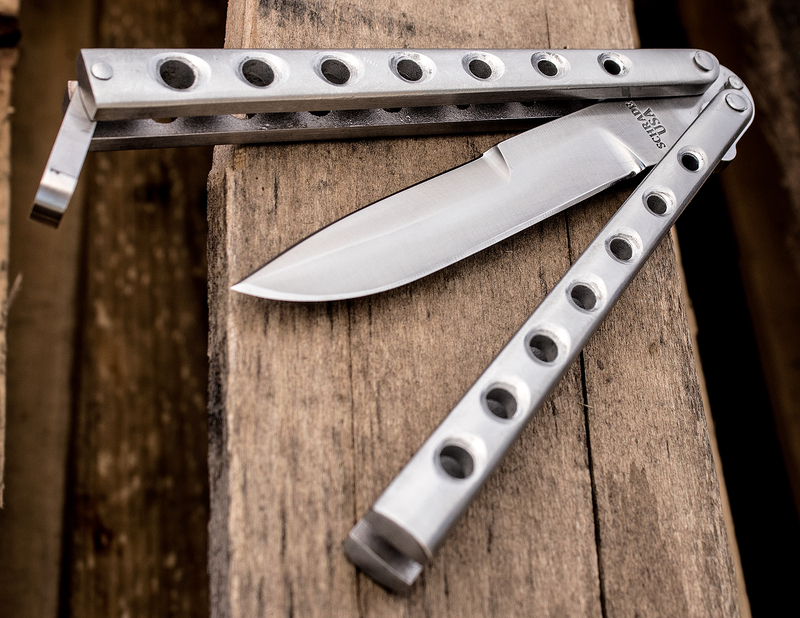 Hey, I wanted to share "Schrade USA-Made Manilla Folder Balisong Butterfly Knife 4.01 inch D2 Satin Blade, Stainless Steel Handles" with you from KnifeCenter.